All Good Electric has earned an extensive track record and solid reputation through it’s commercial project work in the Nassau County area. We are fully licensed and insured electrical contracting firm, and our service technicians apply the same level of detail to all jobs, large or small. 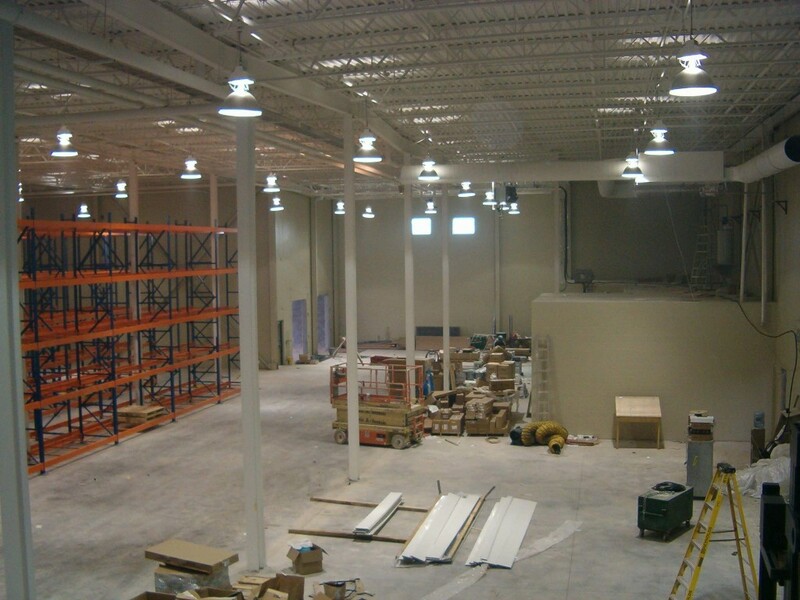 Whether you’re building a store, warehouse, office building or other commercial facility in Nassau County, our extensive electrical experience enables us to provide our clients with advanced and cost-effective solutions for their new commercial construction projects. Years of experience and our bucket truck enable us to take care of just about any parking lot and exterior building security lights in Nassau County. Many of the energy-saving services we offer can be installed at a low price. 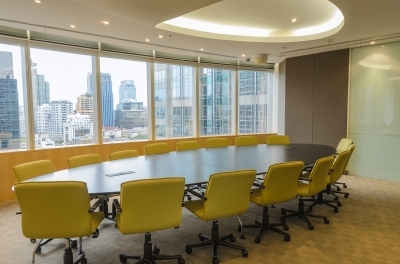 Our electricians can advise you on what will work best for your business and offer you the most savings. 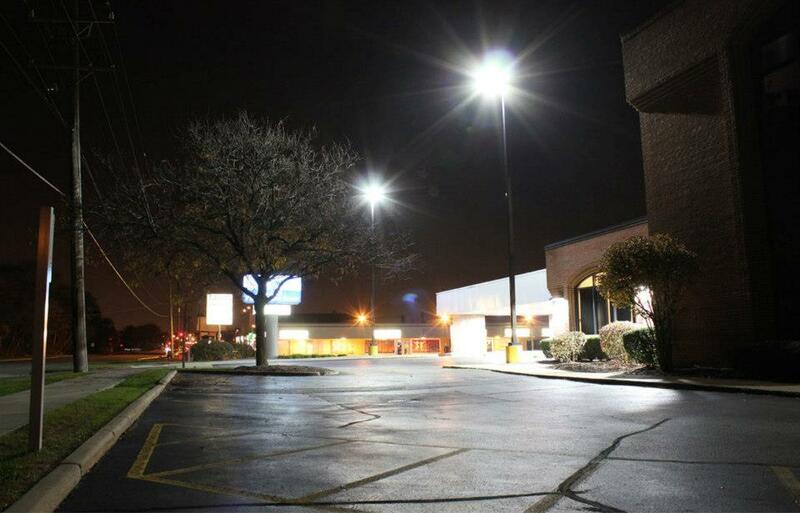 Landscape lighting systems can have a huge impact on the appeal of your commercial building. 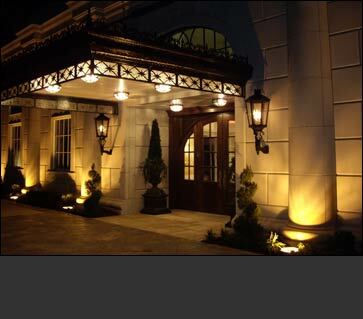 Good lighting can highlight design features and attractive landscaping, while promoting safety and security. 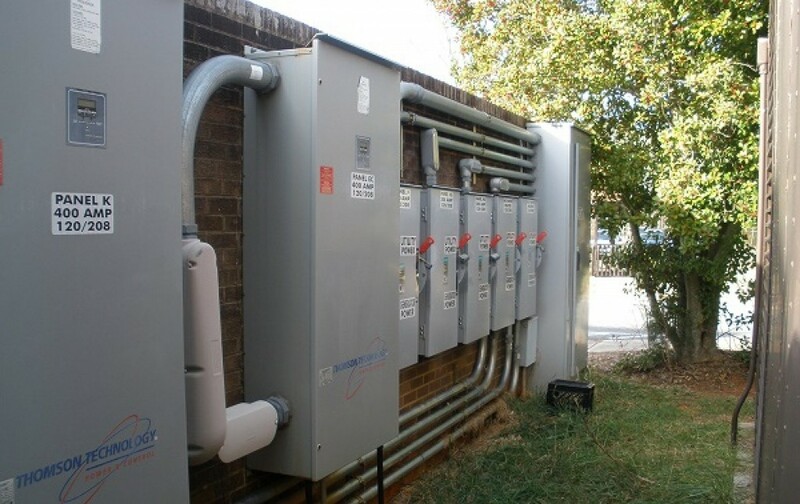 Beyond safety and convenience, electrical system upgrades can also help you lower your business’s energy bills, increase its value, and protect the environment. If you’ve been issued an electrical code violation citation, contact All Good Electric today. 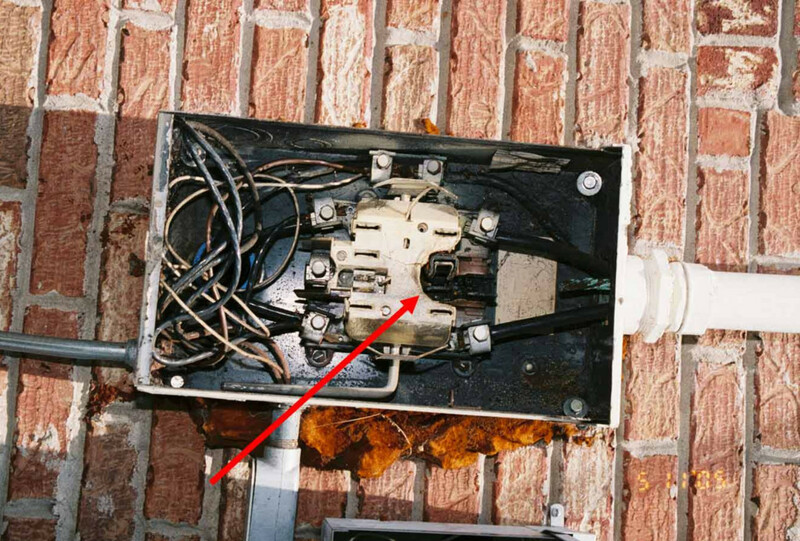 Our knowledgeable NY electricians can help you complete this process and avoid any fines or property liens. 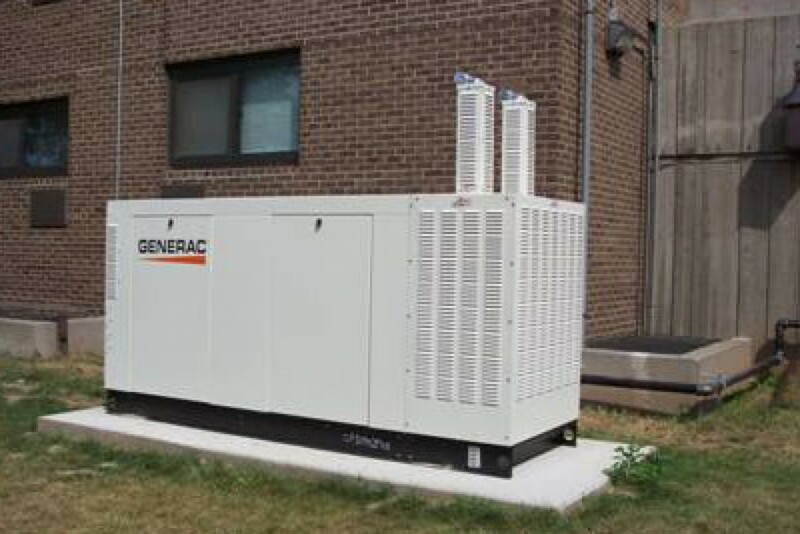 Power outages can be caused by storms, accidents, or an aging electrical system. Invest in a backup system with the help of our licensed technicians, who will help you choose a system that will meet your needs.